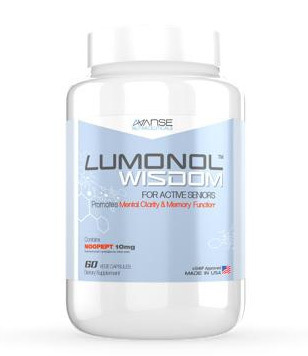 Our First Impressions: This is hailed as one of the most well-designed nootropic stacks available today, with a combination of Aniracetam and Oxiracetam at its core. 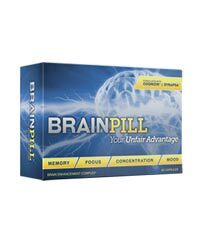 These are highly esteemed brain enhancers that are garnering such attention and respect in the field. 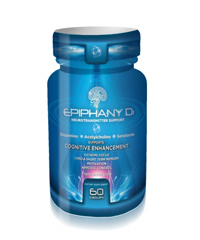 Epiphany D1 also boasts of natural brain boosters that include Bacopa monnieri and alpha GPC choline. 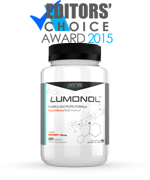 Overall there are 13 nootropic compounds promoted to make up the formula, and it makes a strong enough impression on someone looking for a bunch of benefits in this area. Manufacturer: We cannot find an ample amount of information about the makers of Epiphany D1, Dynamic Life Nutrition, but it is consistent in its claims throughout the product copies that product is formulated to enhance memory, focus, energy, motivation, and mental strength and stamina. It offers a 30-day money back guarantee with each product purchase. 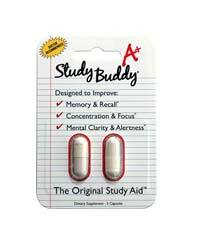 Marketing Practices: The marketing style of Epiphany D1 is not a far cry from those of other nootropic stacks. 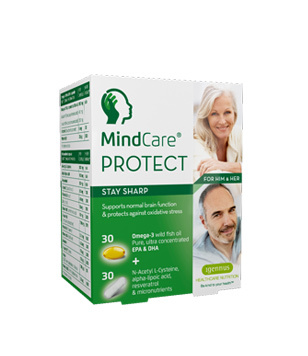 It is said to boost “confidence, clarity and mental wellbeing,” which adheres to what brain health supplements are supposed to be all about. 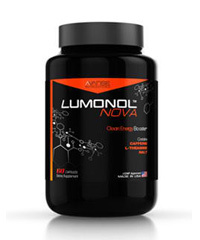 It is also dubbed as “Designer Brain Food,” pertaining to the nootropic components that make up the formula. Is it uniquely marketed? No. But do the promotions work for us? 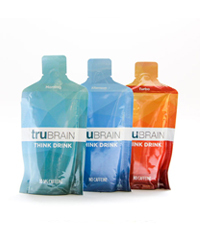 Yes – it is clear, uniform, and useful for first-timers and brain health users. 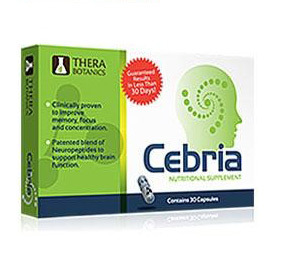 Ingredients: This product is mostly composed of aniracetam and oxiracetam, which produce greater short-term and long-term memory capacity and enhance cognitive function respectively. Apart from these, Epiphany D1 also contains nutrients such as vitamin B1, B2, B6, and B12, as well as chromium, folic acid, and zinc. 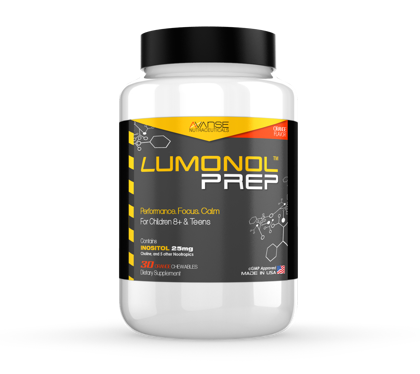 Rest assured there’s also traditional nootropic ingredients here, including alpha GPC, bacopa, caffeine, and phosphatidyl serine. Results: The composition of this product is solid and comprehensive, and thus has a great potential for success. 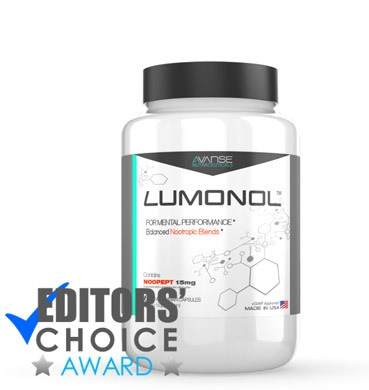 However, there is some criticism as to the proper dosage of each ingredient – this is crucial because if proven, low or less-than-ideal dosages will affect its potency and quality. Our product run tells us that Epiphany D1 is among those with the most pronounced positive effects. Other Reviews: Contrary to our findings, there may be glaring problems with the ingredient amounts, which are considered too low. 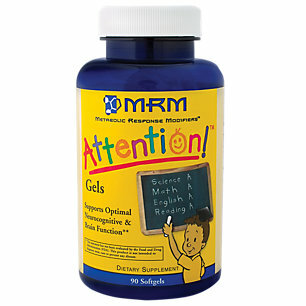 This gets in the way of nootropic performance and targeted supremacy in the market. This has to be addressed immediately for an optimal rating of Epiphany D1. Cost: The product is available for $64.95, with a 30-day money back guarantee. Serving size is two capsules a day, so a 60-capsule bottle can likely last a month. Summary: Epiphany D1 is a combination of Aniracetam and Oxiracetam at its core, with a total of 13 nootropic compounds for mental clarity, cognitive improvement, and a sought-after memory boost, to name a few. It performed decently in our product run but faces a couple of complaints about the dosage of each ingredient. 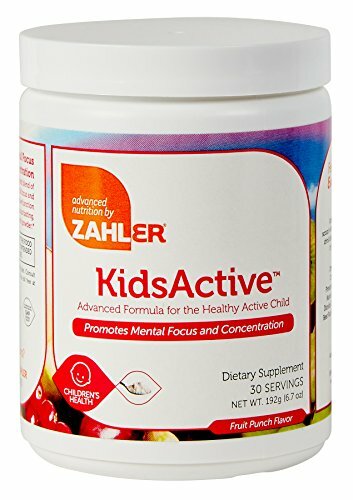 The product is available for $64.95, with a 30-day money back guarantee. 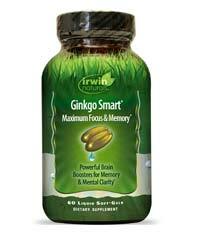 Serving size is two capsules a day, so a 60-capsule bottle can likely last a month.